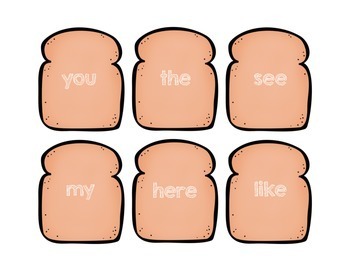 Sight Word Collection "Let's Make a Sandwich!" 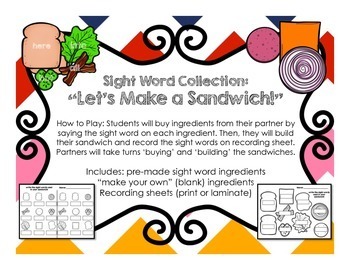 How to Play: Students will buy ingredients from their partner by saying the sight word on each ingredient. 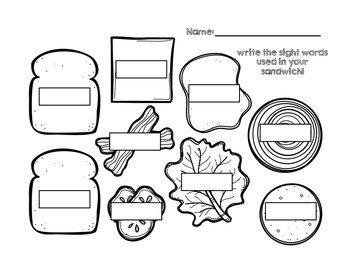 Then, they will build their sandwich and record the sight words on recording sheet. 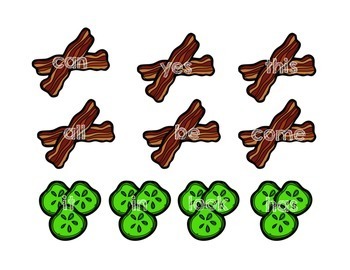 Partners will take turns ‘buying’ and ‘building’ the sandwiches.